Hiring Elite Fitness equipment is an easy and convenient solution to fit exercise into your busy schedule. An option is the Pegasus Recumbent Hire Exercycle or a similar alternative, which is available for hire at $18 per week. 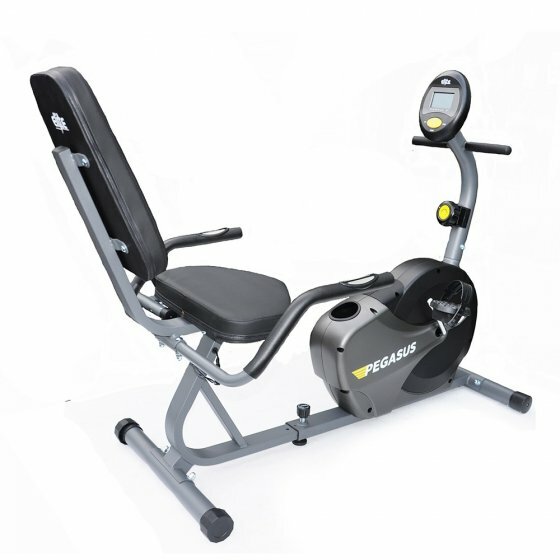 The recumbent design allows you to burn calories with minimal stress on your joints. No bond and no long-term contract, our flexible rental plans makes hiring easy. No more excuse, apply to hire today.